Nestled in the heart of the Highlands, Fyrish House is ideally located to allow you to access a variety of outdoor pursuits. For the golf enthusiasts, there are a multitude of top class courses in the surrounding vicinity including the beautiful Royal Dornoch and Nairn. Within driving distance there are a variety of castles including Dornoch, Eilean Donan or the famous Urquhart Castle which nestles on the banks of picturesque Loch Ness; in itself a day trip worth taking. If you are a keen angler, fishing is available on the River Alness for both brown trout and salmon (seasonal restrictions apply). Fyrish House sits within the grounds of Novar Estate upon which there are 150 miles of mountain biking and walking routes, the most prominent of which being the ascent of Fyrish Monument. From the top, there are spectacular views over the Cromarty Firth and beyond. If your days' pursuits have left you in need of rejuvenation, then why not take a visit to one of the distilleries in the area and sample the local produce. Whether it is Glen Ord, Tomatin or the world renowned Glenmorangie, a nip is sure to warm you up on even the dreichest of Scottish days! 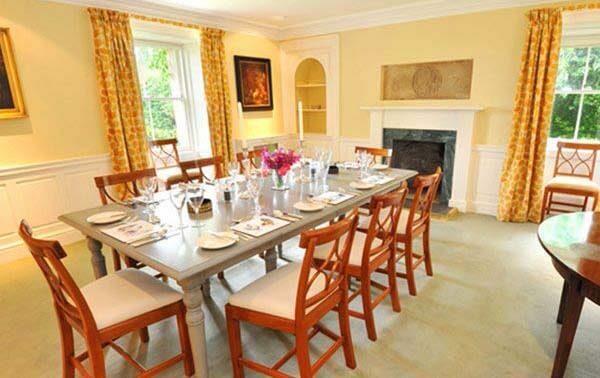 Fyrish House is the former dower house to Novar Estate with parts dating back to the seventeenth century. It is comfortable and stylish and provides spacious accommodation for up to 12. The house is set in a quiet, private location and is accessed by its own drive. 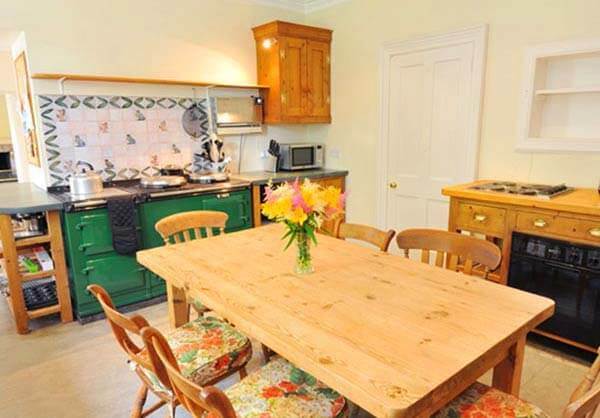 There is a large, well equipped kitchen with an Aga cooker so the room is always warm and welcoming. There are 3 reception rooms on the ground floor, a drawing room, sitting room, and dining room as well as a conservatory with views and access out to the garden. 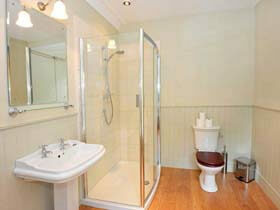 The downstairs en-suite bedroom would be perfectly suitable for those with mobility challenges. Upstairs there are 3 first floor bedrooms with a further 3 bathrooms and then up another level are 2 attic bedrooms. 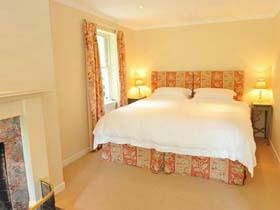 All the bedrooms on the ground and first floors can be configured as either doubles or twins. There are open fires on the ground floor and the whole house benefits from biomass heating. The house and garden have exceptional views over the Cromarty Firth. 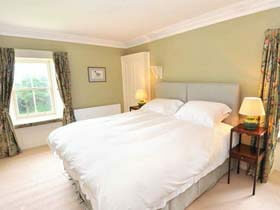 If you are looking for a large Scottish holiday house then this is perfect! 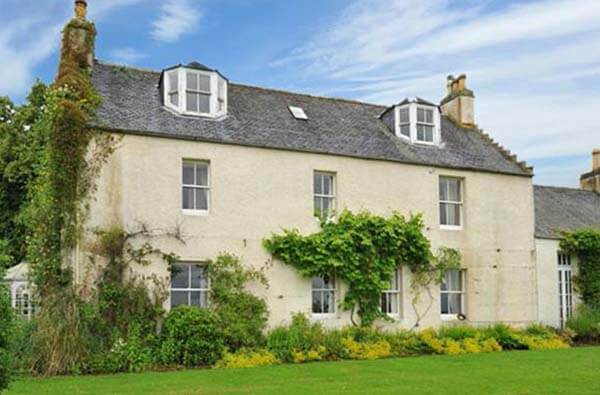 The Novar Estate is stunning and the house has spectacular views over the Cromarty Firth. This is very special self-catering for 12 with outdoor pursuits on the doorstep and lots of castles and distilleries nearby.